Would you try Chicken & Waffles PIZZA? How about Chicken & Waffles CEREAL?! Posted February 22nd, 2019 by Pee-wee Herman & filed under Food. 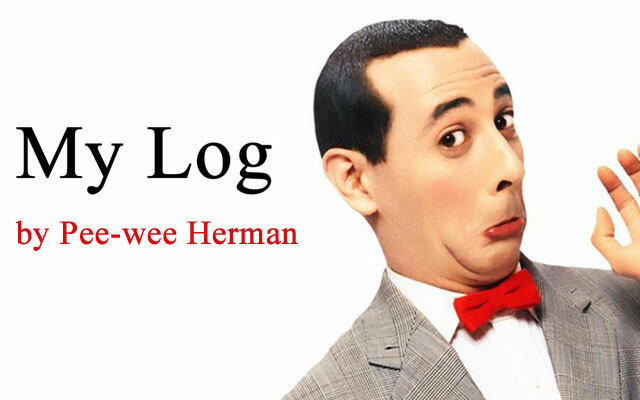 Posted February 20th, 2019 by Pee-wee Herman & filed under Food, funny, Holidays. 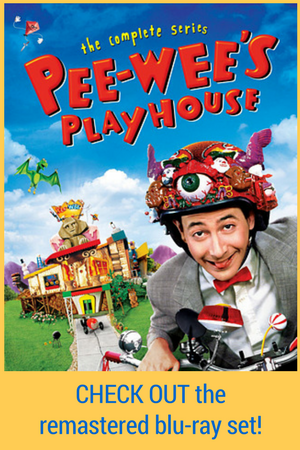 Posted February 18th, 2019 by Pee-wee Herman & filed under Awesome, Cool, Holidays, Interesting. Half-female, half-male cardinal spotted in the wild!! Posted February 12th, 2019 by Pee-wee Herman & filed under Interesting. GHOST APPLES were discovered in a Michigan orchard!! 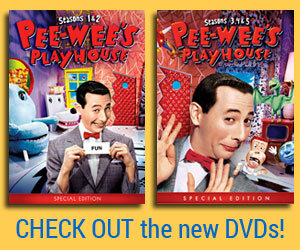 Posted February 11th, 2019 by Pee-wee Herman & filed under Cool. 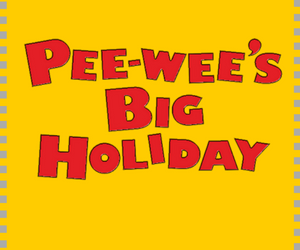 Posted February 10th, 2019 by Pee-wee Herman & filed under funny, Holidays. PICKLE BOUQUETS!! FOR VALENTINE’S DAY!! Posted February 8th, 2019 by Pee-wee Herman & filed under Food, Holidays. Get slippers that look just like your pet!! Posted February 5th, 2019 by Pee-wee Herman & filed under Awesome, Cool, Fashion. Posted February 3rd, 2019 by Pee-wee Herman & filed under Cool. Posted February 2nd, 2019 by Pee-wee Herman & filed under Holidays. Posted January 28th, 2019 by Pee-wee Herman & filed under Fun, Holidays. Posted January 26th, 2019 by Pee-wee Herman & filed under Food, funny. Time for a new BUBBLE WRAP calendar!! Posted January 25th, 2019 by Pee-wee Herman & filed under Awesome.